QUESTION: Mr. Armstrong; You said that this civil unrest will continue to escalate and that the left is attempting to just suspend government until 2020. It does seem that every possible issue is always turned into an anti-Trump issue from vocal threats against North Korea that seems to have worked and protests against any company trying to work with the White House because they claim Trump is now a White Supremacist. 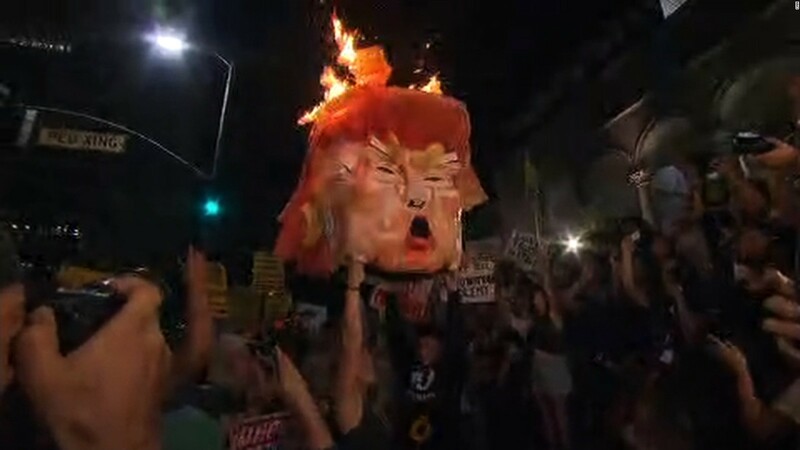 It seems to me that there have been a lot more leftist protests than alt-right. I think Charlottesville was the first. It is very strange how the left burn cities but that’s ok and it is not attributed to Democrats. Is this the root cause of the escalation in civil unrest ahead? Thank you for really offering a fair vie of things. You can see that there has been a stark increase with the Trump election. « The Violent Left Toppling Monument to Christopher Columbus as a Racist?